Children School of Fine Arts "Rhapsodia"
Irina Shachneva is the founder and first Artistic Director of the Municipal Choral School “Rhapsodia”. 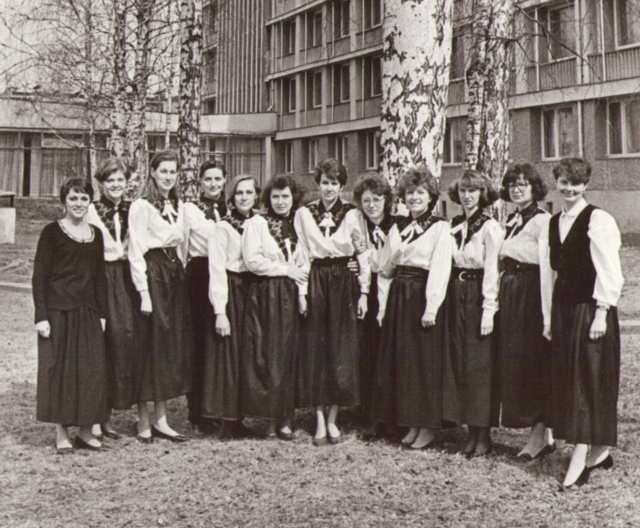 From its humble beginning in 1985 as a Public School Children’s Chorus which was part of the “Dubna” Choral Studio, it accepted every student regardless of their musical ability. play a musical instrument; this curriculum is still in use today. Acknowledging the tremendous progress and development achieved by the teachers using this new curriculum, in 1993 Dubna’s municipal administration granted “Rhapsodia” municipal school status – the first of its kind. 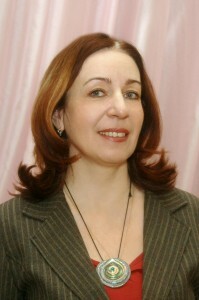 Larisa Shmagina, as Administrative Director together with Irina Shachneva as Artistic Director worked together to improve the curriculum and raise educational standards in the school. In 1997, Irina Shachneva left to the United States where she continues to be an active musician and conductor. Since then, Larisa Shmagina has successfully run the school, which now is the largest Children School of Fine Arts in Dubna. The municipal Children School of Fine Arts “Rhapsodia” is the biggest Children School of Fine Arts in Dubna with about 600 students and 50 well-qualified instructors using the most up-to-date progressive methods of teaching and best achievements of both Russian and world musical pedagogics. The students aged 3 to 17 choose various forms of education, both special primary musical and general musical-aesthetic one. The general conception of the school proceeds from the assumption that musical education is essential for bringing up a creative individual. While getting familiar with musical culture children discover the beauty and harmony of arts by studying the best works of the human genius. The school curriculum includes the following subjects: choral singing, solo singing, vocal ensemble, solfeggio, history of music, history of Fine Arts, playing the piano, flute, guitar, accordion, synthesizer, bayan, domra, instrumental ensemble, improvisation and choreography. 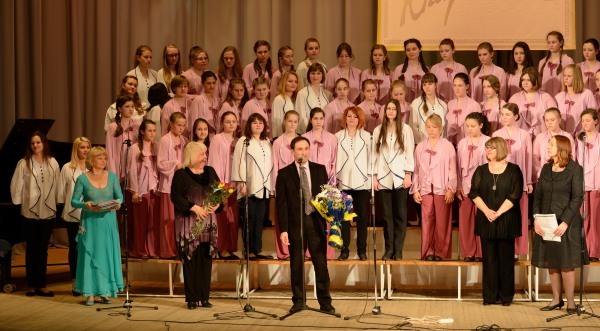 There are 8 choirs in the school starting with a preparatory choir for the children of 3 to 5 and finishing with the concert choir for 10 – 17-year-old students. The academic process is combined with concert activities of the choirs that regularly participate in the town festivals and competitions.